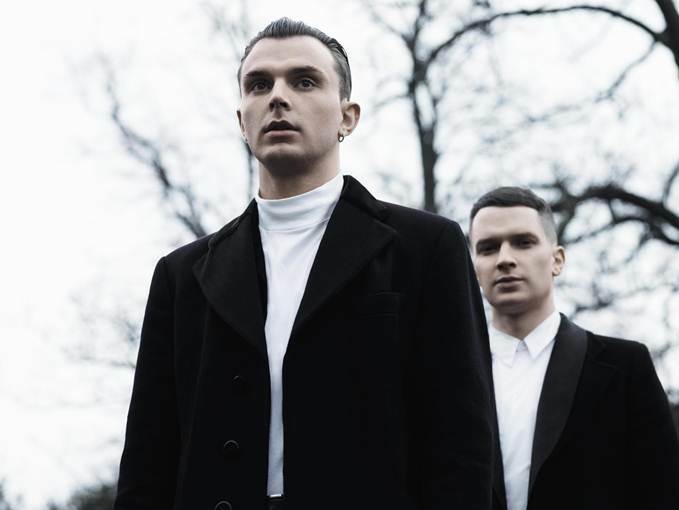 Following their headline slot on the John Peel stage at this year's Glastonbury and ahead of their show at T In The Park this coming weekend, Hurts have had an incredible year! Hurts have revealed an incredible bass-fuelled remix of 'Exile' from masters of the remix, Freemasons. Their new single 'Somebody To Die For' is out 21st July and is available to pre-order now on iTunes.